Experience the charm of this sweet southern town, while you learn about its history from knowledgeable guides. Your tour will take you on a progressive taste and history tour of the city. 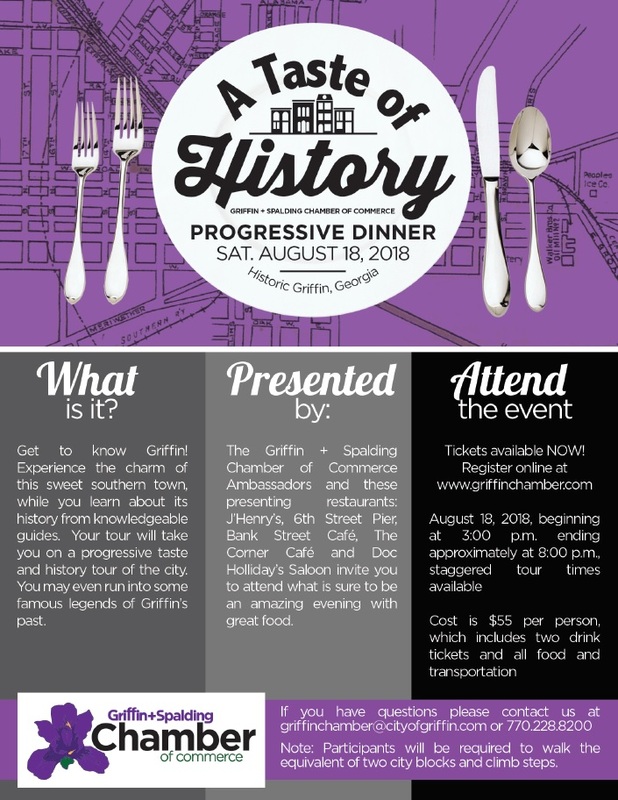 You may even run into some famous legends of Griffin’s past. 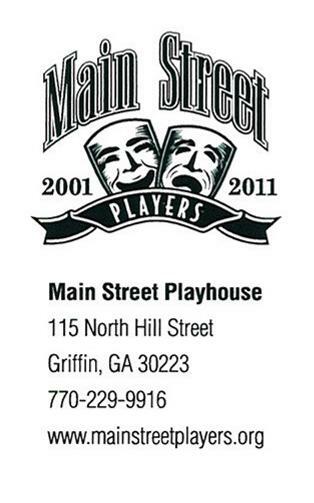 We are so excited that Main Street Players has agreed to Partner with us and can't wait to see what they have in store for us! Tickets available NOW! Register above by clicking "Registration Options"